01 of 20. 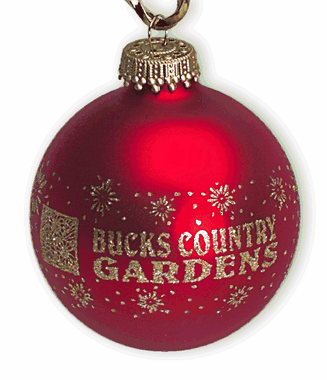 This ornament is imprinted in single color - gold glitter ink using our screen print method. This allows us to print all around the ball ornament and the choice of glitter print gives this custom ornament that Special Christmas sparkle!